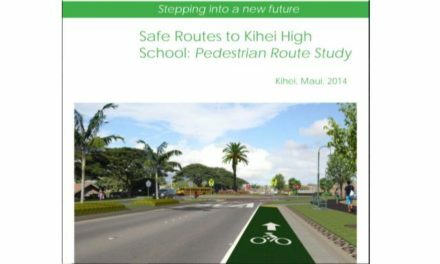 Six lane Mokulele Hwy and four lane So Kihei Rd in your vision of our area? At the Cameron Center in Wailuku, between the Hospital and the Police station, the State Department of Transportation has scheduled a meeting seeking public input on Wednesday, April 2 at 5:30 PM. For details of the statewide plan see www.hawaiilongrangeplan.com , but it is divided by island. Is Walgreens coming to Kïhei? UPDATE!